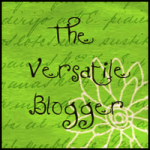 Home » Blog » Slow Cookers  Not just for stews! I received a Slow Cooker (or Crock-pot) for Christmas from my Mum and I have been experimenting with it ever since. I had always wondered what the point of them was really. You can cook things slowly in your oven after all. Are they perhaps just an extra bit of kitchen kit that takes up more cupboard space that I can ill afford? And aren’t they just for Stews? Well, I have decided to see if my Slow Cooker can be used for more than just a good Beef Stew. I have a couple of dishes here that may surprise you! One of my friends commented to me that her Slow Cooker came into its own on a Friday night when she got back from the pub after a few wines. Dinner, plonked in before work, was gently bubbling away in readiness for her return. This struck me as absolutely fabulous and enough of a reason to invest in one right there! In fact, I have been stunned by how easy they are to use and the ratio of cooking effort resulting in delicious results, is rather impressive. Normally I am a huge fan of reasonably fussy recipes as I like to go the extra mile and push myself and cooking expertise. However, a Slow Cooker is not for doing that. 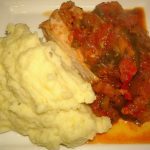 A Slow Cooker allows you to place quite basic ingredients in a pot, switch it on, leave it to do its thing, and then return many hours later to a thing of infinite beauty! As a Private Chef, its a wonder I have any work at all when Slow Cookers exist! I began with Smoked Salmon Timbales. 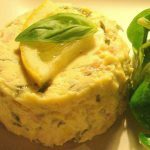 These elegant starters are a luxurious mix of smoked salmon, basil, lemon and crème fraiche, cooked in metal moulds in your Slow Cooker as you would in a bain-marie. They set and create something between a light fish mousse and a patè that you can imagine. Wonderful with some bread or even just eaten as it comes. These gorgeous little starters take just three and a half hours in a Slow Cooker and then need to be left in the fridge for at least four hours or over night, making them a perfect make ahead entrée. They are simple to prepare and provide a beautiful and impressive dish that tastes as though it was made by a chef with the lightest of touch! The main course I chose to make was Slow Braised Pork with Ratatouille. Basically with this recipe, you put all the vegetables with some garlic and rosemary, in the cooker followed by a hunk of belly pork and some stock and let it all bubble away for up to nine hours! The results are divine; the pork is falling apart, the vegetables are soft and deeply flavoured with the pork juices and the rosemary and the whole thing just melts in your mouth. I was left with rather a lot of liquid at the end of cooking, some of which I reduced to make the sauce and the rest I saved and used as a stock to make carrot soup the following day and I must say it was the best carrot soup I have tasted! This dish is so simple, so comforting and so tasty, you just must make it! 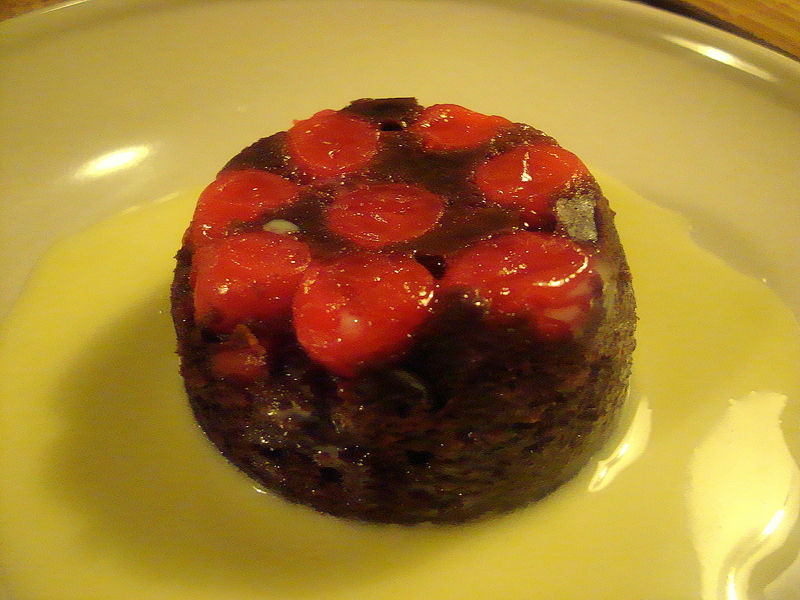 And finally, a pudding, something I had not really considered making in a Slow Cooker before now. And yet it is remarkable! 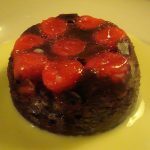 Cherry & Chocolate Puddings were once again easy to make and turned out to be so striking on a plate. All the ingredients are simply mixed together and assembled in the metal moulds and once again cooked as you would in a bain-marie. Work out your timings and they can be ready for precisely the right moment after your main course is finished and all you have to do is serve them. You have a warm, decadent, chocolate pudding which has a texture somewhere between a mousse and a fondant and is utterly moreish. It is not a heavy dessert which is unusual for a chocolate pudding and so for me, is the perfect end to a big meal. And there you have it. Three dishes all made in a Slow Cooker, perhaps a little unusual but who wants to be predictable. And what I have learnt is that you really cant go wrong with a Slow Cooker, they seem completely fool proof! Producing perfect results every time and capable of light dishes as well as typically heavy comfort food, I am completely sold and delighted to have one stashed in my over full cupboards! Do you have a bit of kitchen kit that never lets you down? Or perhaps a cupboard full of accessories that you never use? My advice is to make room for a Slow Cooker, it really is the biz!